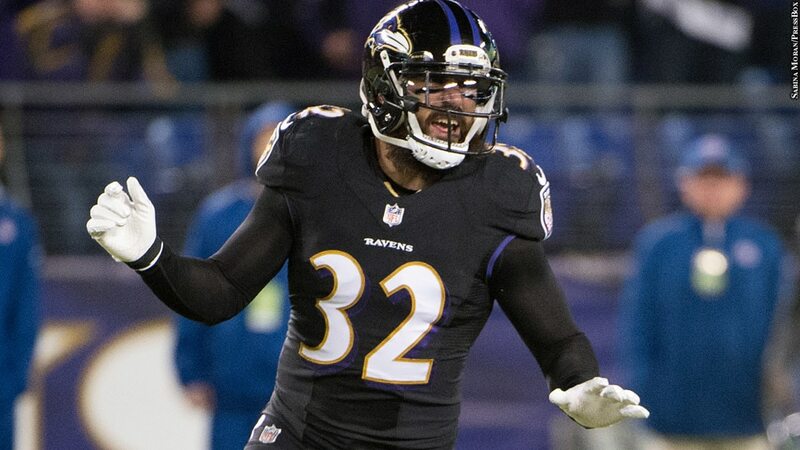 Eric Weddle, a former football player for University of Utah, wears many hats – husband, father, NFL free safety for the Baltimore Ravens, University of Utah alum, and member of The Church of Jesus Christ of Latter-day Saints. 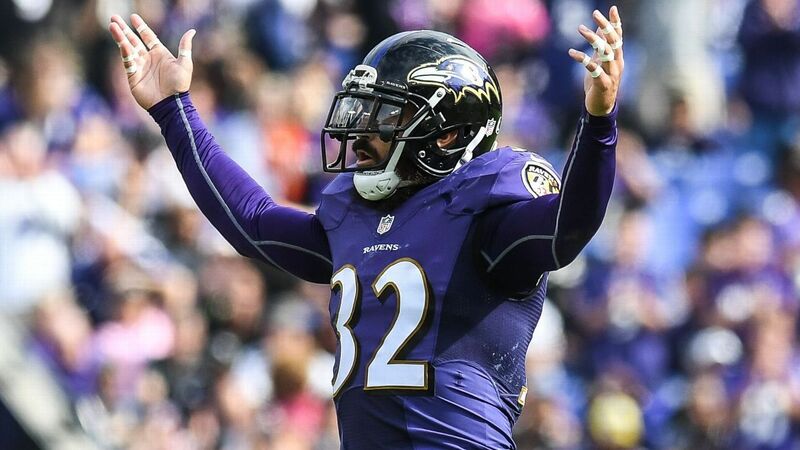 He is also the subject of a book by Trent Toone titled No Excuses, No Regrets: The Eric Weddle Story. Eric’s hard work and preparation have served him well. In a little more than 11 seasons, the 5-foot-11, 200 pounds free safety has missed only seven games, has played in all 16 regular-season games eight times, and missed only one of 49 games at Utah. 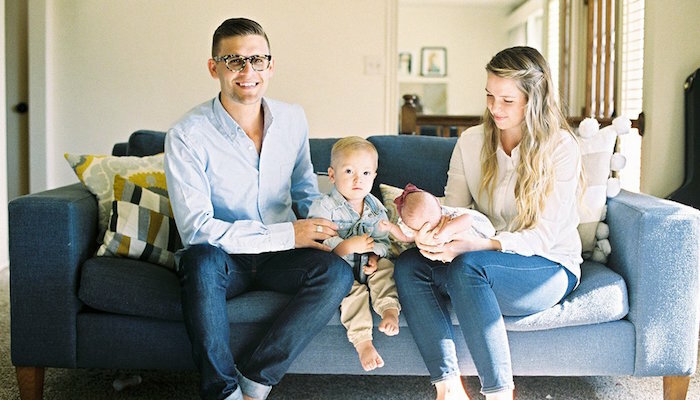 He told Deseret News, “I’ve played through a lot of injuries that could’ve sat me down. If I don’t push through an injury and my job gets taken away from me, I don’t think I could live with myself. I push through it. I can handle pain. . .. [If] I can run, I can play. I couldn’t not be out there. I love this game so much. I know ‘what it takes.’” He has played in games through shoulder separations, acromioclavicular (AC) joint separations, and injuries to his neck, hip and back. Eric is a five-time Pro Bowler, a two-time first-team All-Pro and a three-time second-team All-Pro. 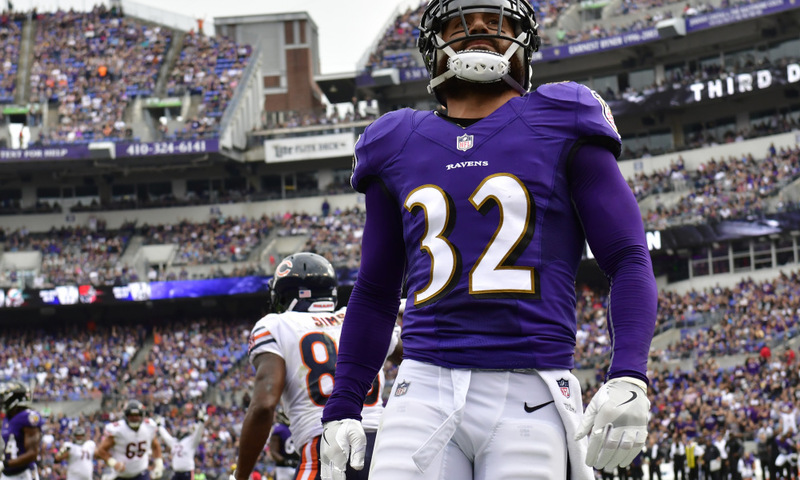 He has collected 29 interceptions (four returned for touchdowns), 785 solo tackles, and 224 assisted tackles, and felt the pain of each during this last offseason. It took four months for the pain to go away. Eric Weddle had an outstanding collegiate career. He was a four-year starter and a two-time Defensive Player of the Year in the Mountain West Conference, and a first-team All-American. He was so valuable that the Utes moved him all over the field. He started at right cornerback, left cornerback, nickelback and strong safety and played running back and wildcat quarterback on offense throughout his senior season and part of his junior. He also was the holder for field goal attempts and returned punts. finished with 143 tackles (90 solo), 10 sacks, 22 tackles for loss, 23 pass deflections, 18 interceptions, nine forced fumbles, six fumble recoveries and 10 offensive and defensive touchdowns. Deseret News reports that Eric was the best all-around football player in the country. Wyoming coach Joe Glenn told reporters, “He should win the Heisman Trophy … I sincerely mean that.” Unfortunately, Eric did not get a single Heisman vote.